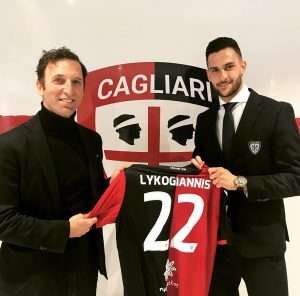 World in Motion client Charalampos Lykogiannis completes his transfer from SK Sturm Graz to Cagliari. The Greece international right-back has signed a four-and-a-half year contract with the Serie A club. Done Deal: World in Motion has brokered the transfer of Bosnian international midfielder Stojan Vranjes from Piast Gliwice to FK Zeljeznicar Sarajevo. Stojan has signed an 18-month contract. World in Motion is pleased to announce that left-back Dani Pinillos has joined Barnsley from Cordoba on a two-and-a-half year contract – congratulations Dani! https://www.worldinmotion.com/wp-content/uploads/2018/01/Pinillos.jpeg 1526 1221 Charles Mountifield https://www.worldinmotion.com/wp-content/uploads/2017/04/logo.png Charles Mountifield2018-01-19 11:09:262018-01-30 11:12:23Dani Pinillos joins Barnsley! 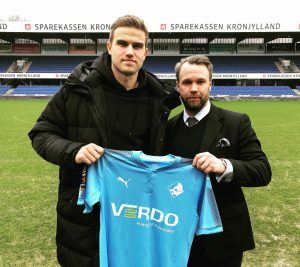 World in Motion are pleased to announce that Eero Markkanen has joined Randers on loan from AIK until the end of the season. 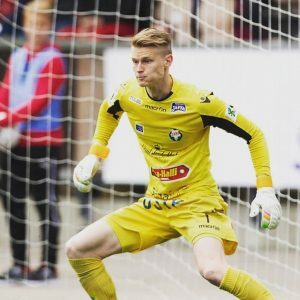 World in Motion client Jesse Öst moves to SJK Seinäjoki from Swedish club Degerfors. The 27-year-old Finnish goalkeeper has signed a long term contract with the 2015 Finnish champions. 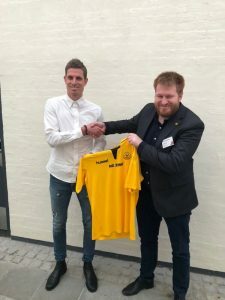 Done Deal: Jonas Borring signs for Horsens! World in Motion are pleased to announce the transfer of Danish left-midfielder Jonas Borring to AC Horsens from FC Midtjylland. https://www.worldinmotion.com/wp-content/uploads/2018/01/DTKsw51W4AAhD4R.jpeg 1000 750 Charles Mountifield https://www.worldinmotion.com/wp-content/uploads/2017/04/logo.png Charles Mountifield2018-01-10 12:17:192018-01-19 12:19:10Done Deal: Jonas Borring signs for Horsens! 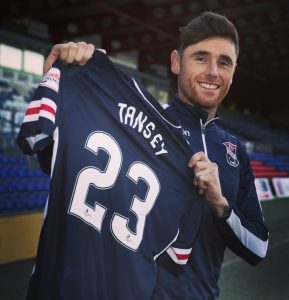 World in Motion client Greg Tansey has secured a loan move to Ross County until the end of the season. The 29-year-old Aberdeen midfielder will wear the number 23 shirt at Ross County. Theo Karasavvidis joins the team at World in Motion! https://www.worldinmotion.com/wp-content/uploads/2018/01/Theo.jpg 768 1024 Charles Mountifield https://www.worldinmotion.com/wp-content/uploads/2017/04/logo.png Charles Mountifield2018-01-08 23:11:182018-01-09 23:15:07Theo Karasavvidis joins the team at World in Motion! 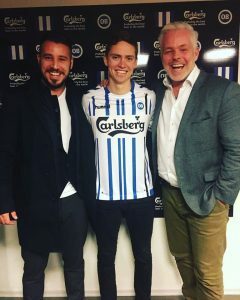 World in Motion client André Rømer has today signed for Odense Boldklub. The Danish defensive midfielder moves from FC Midtjylland on a 3 1/2 year deal! https://www.worldinmotion.com/wp-content/uploads/2018/01/DS2frPuXcAEhGjo.jpeg 959 768 Charles Mountifield https://www.worldinmotion.com/wp-content/uploads/2017/04/logo.png Charles Mountifield2018-01-06 12:19:192018-01-19 12:22:44Odense sign André Rømer!